Electricity bills for millions of Californians could be on the rise, depending on what state energy regulators decide on Friday. It would be the most sweeping overhaul of electricity rates in more than a decade. Regulators at the California Public Utilities Commission are expected to decide between two competing plans that would change electricity prices for customers of Pacific Gas & Electric, Southern California Edison and San Diego Gas & Electric. Utilities have been pushing for the overhaul, saying current prices don’t spread the cost of power fairly between heavy users and more efficient users. Solar companies, environmentalists and consumer groups have fought back, warning that California’s energy efficiency and renewable energy goals could suffer. In months of debate leading up to Friday’s vote, the main sticking point had been something that may not seem earth-shattering at first glance: whether customers should have a fixed monthly charge on their bill. Utilities had proposed that customers pay $10 a month. “That’s to help share the cost of basic infrastructure that we all use and depend on – lines, poles, meters and so forth,” said PG&E spokesman Jonathan Marshall in November. Solar companies saw it as a direct attack on their business model, since it makes solar installations less cost-effective. “A fixed charge does not help solar customers in any way because you can’t avoid it by generating your own electricity,” said Brad Heavner of the California Solar Energy Industries Association. Consumer groups also warned it would affect lower-income customers disproportionately and would make energy efficiency projects less appealing, since they would take longer to pay off. In response the fixed charge, PUC Commissioner Mike Florio offered an alternate plan that rejected the fixed charge in favor of a minimum bill amount, where customers would have to pay at least a minimal amount if their bills are close to zero. Late Wednesday, the original proposal was amended to reject the fixed charge as well, though it spells out conditions in the future where utilities could request it again. Today, some Californians see four different prices of electricity on their bills. A basic level of electricity use is charged at the lowest rate for everyone, which in PG&E territory is 16 cents per kilowatt hour. From there, the prices step up as a customer uses more, up to 33 cents a kilowatt hour. It’s known as tiered pricing. In 2013, Governor Jerry Brown signed a bill that set the stage to revamp the tiers. Utilities say that since the energy crisis, the tiers have become skewed because the highest tiers have increased in price, but the lowest tired have remained largely the same. Under the two new electricity rate proposals, the number of tiers would be reduced. The differences between the rates would be flattened as well. That’s expected to save money for the heaviest users of electricity, while those who use the least would see their bills rise. Under the original proposal, there would be two tiers of electricity prices. According to an analysis done by the CPUC’s Office of Ratepayer Advocates before Wednesday’s revisions, 67 percent of customers would see an increase of $20 or more. Numbers have not been released for the revision released Wednesday. Under Florio’s alternate plan, the tiers would only be reduced to three prices. In PG&E territory, the change would mean 35 percent of customers would see a monthly bill increase of $10 or more. Some conservation groups don’t see the revised proposal going far enough. 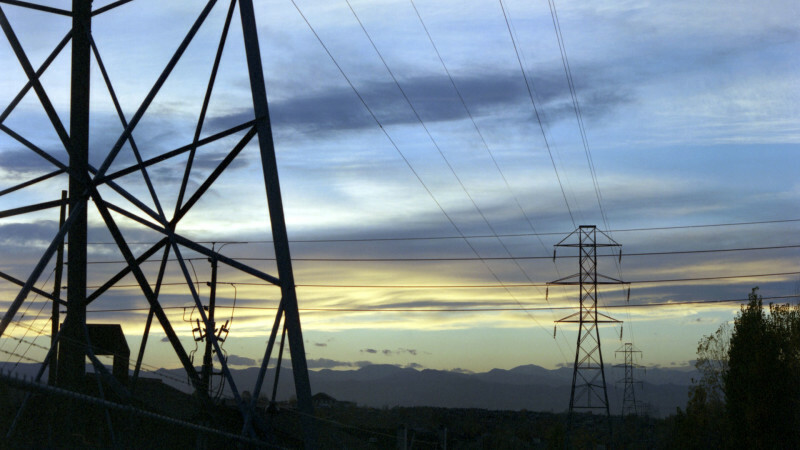 The CPUC will decide on the two proposals on Friday. If the five-member commission approves one, it is scheduled to be phased in for customers by 2019.